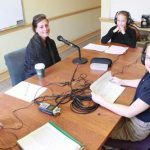 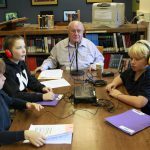 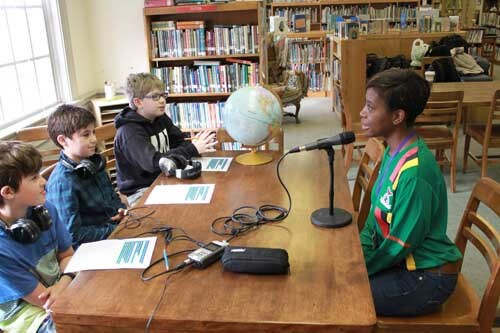 As part of their Fall 2015 Social Studies unit, thirty-five Winchester Thurston School fifth graders interviewed people who came to the Pittsburgh area from other parts of the world. 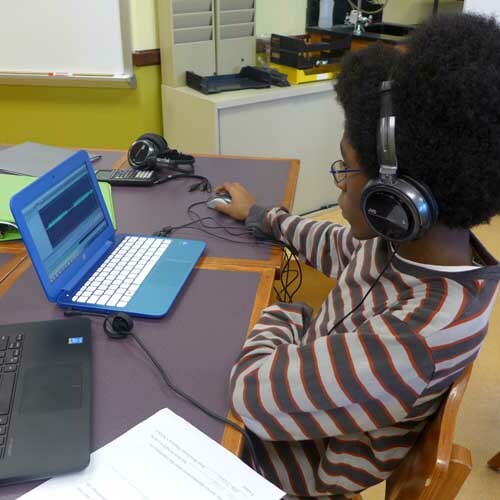 In Fall 2015, students in the Science 9 Integrated Physics course were learning about kinematics through the exploration of car crashes. 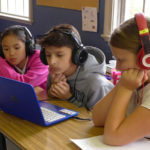 As part of this work, the students participated in design challenges and created PSAs on various aspects of auto safety. They also learned the technology to create their final PSAs. 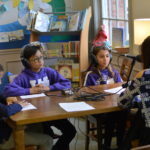 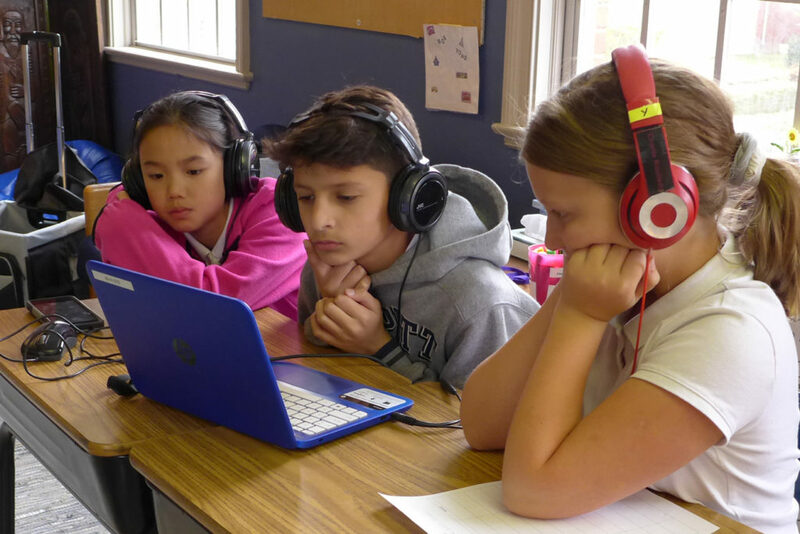 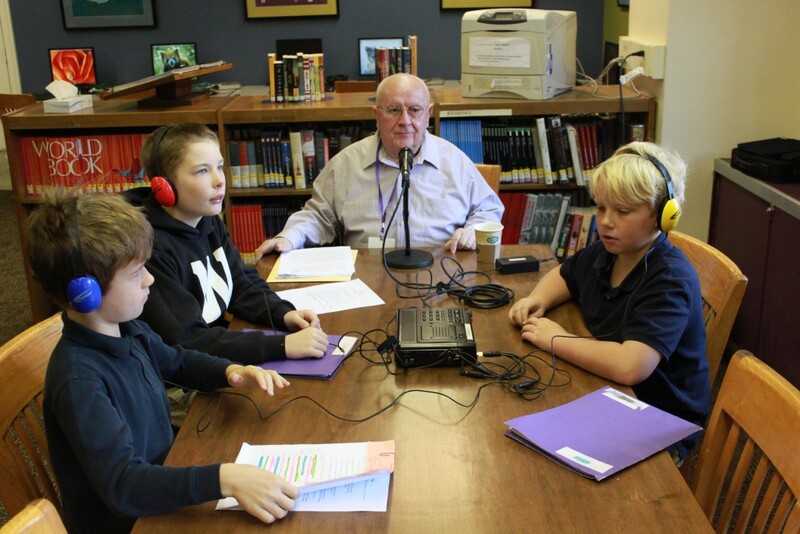 As part of their Fall 2014 Social Studies unit, thirty-three Winchester Thurston School fifth graders interviewed people who came to the U.S. from other countries. 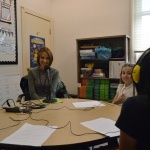 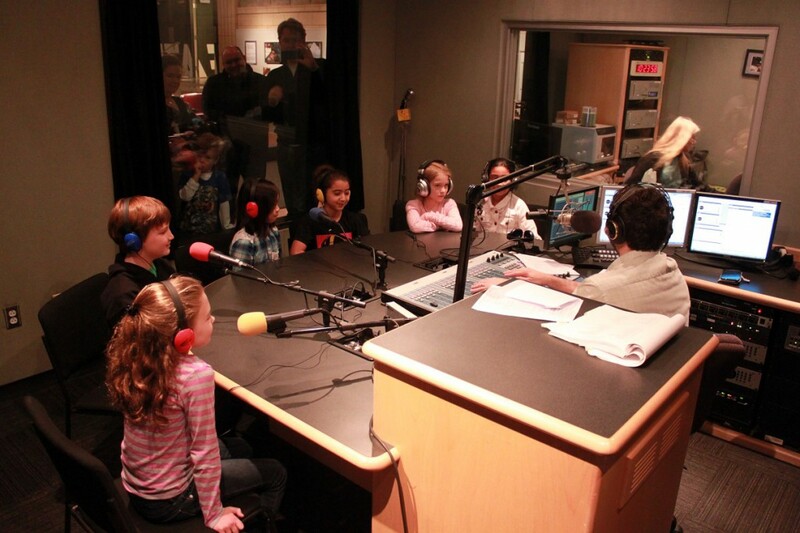 This collaboration between SLB Radio Productions, Inc. and Winchester Thurston School was funded by the City as Our Campus initiative. 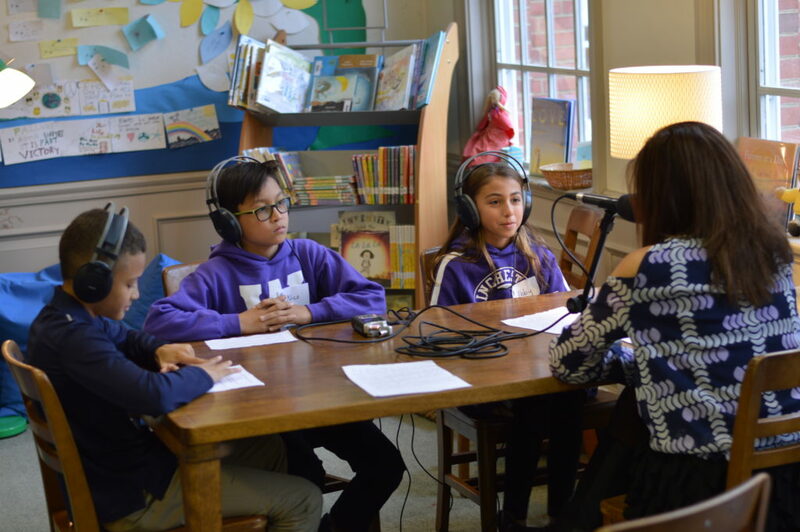 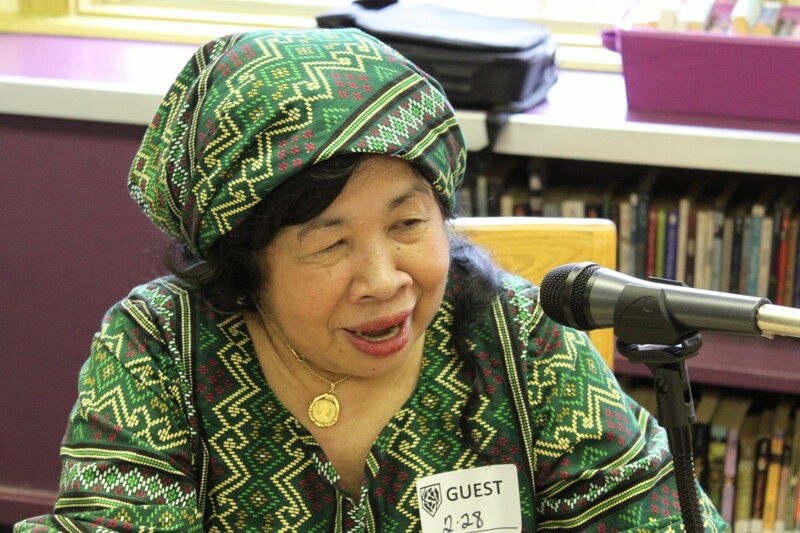 As part of their Spring 2014 Social Studies unit, thirty Winchester Thurston School fifth graders interviewed people who came to the U.S. from other countries. 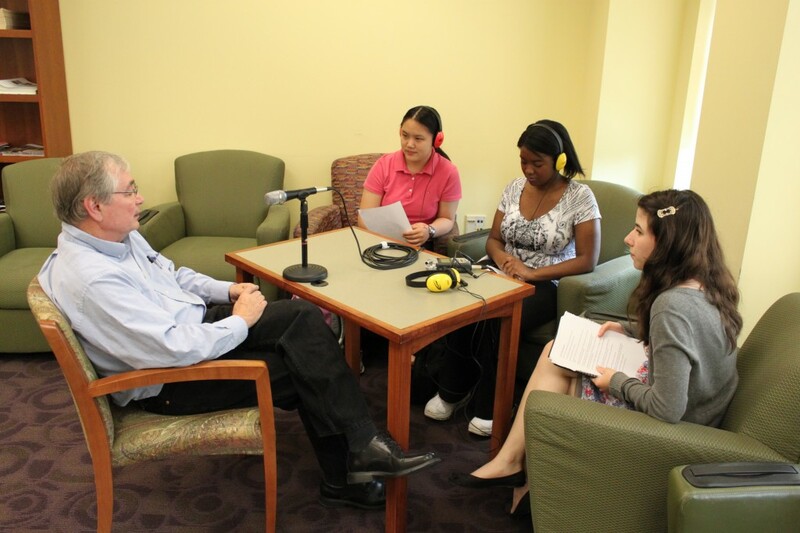 Here are excerpts from these interviews, and the students’ reflections on this project. 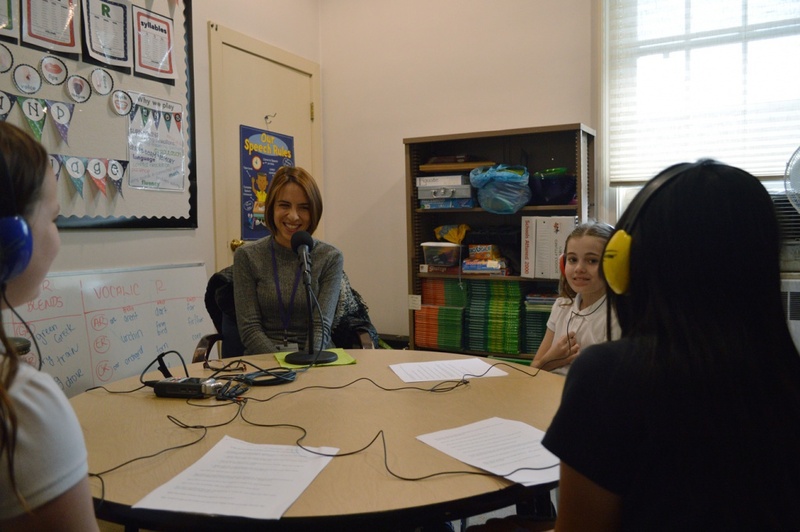 This collaboration between SLB Radio Productions, Inc. and Winchester Thurston School was funded by the City as Our Campus initiative. 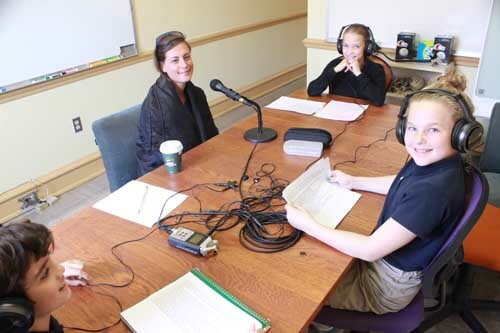 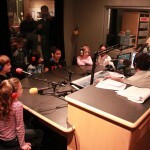 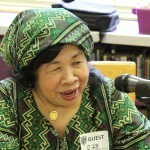 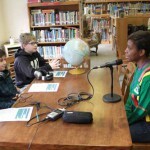 As part of their Spring 2013 Social Studies unit, twenty-three Winchester Thurston School fifth graders interviewed people who came to the U.S. from other countries.